Perched on the roof of his small house, armed only with a typewriter and a rare imagination, a dog attempts to adapt after a calamitous storm that left him stranded and floating far away from home. 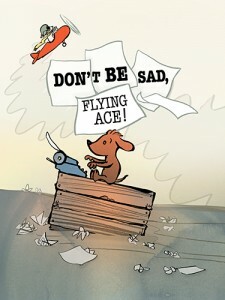 Inspired by Charles Shultz’ iconic beagle and incorporating leading climate science, Don’t Be Sad, Flying Ace! 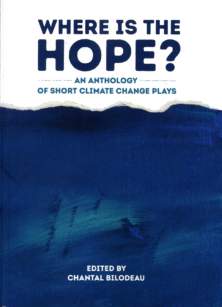 is a multi-disciplinary duet exploring how people respond in the face of extreme climatic events. 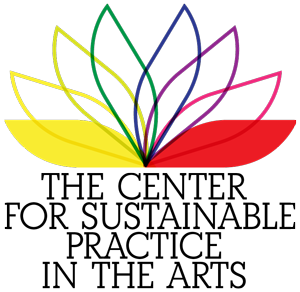 Created by Jeremy Pickard, Simón Adinia Hanukai and Jonathan Camuzeaux in collaboration with scientists from Columbia University and the Lamont-Doherty Earth Observatory. 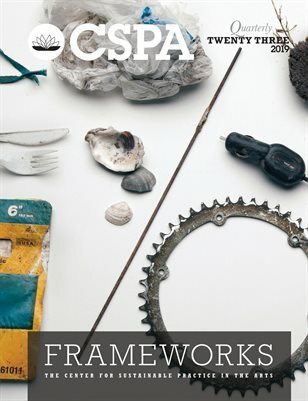 A musical adventure celebrating the value of collaboration and revealing science as a creative and intrepid process. 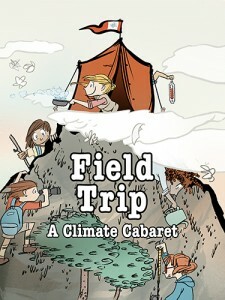 Set in a wilderness camp where seven seven extraordinary women of climate science have gathered to share ideas, Field Trip features original songs, dance and poetry that together offer a uniquely hopeful view of our changing world. Act I Don’t Be Sad, Flying Ace!